James is a radio and television journalist and brings vast experience of producing content to All About Magazines. 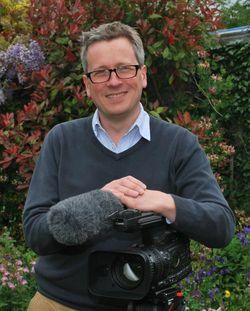 As well as writing and photographing material for the magazines, he manages our website and online content including filmed material. When he's not working for us, James produces films for corporate clients and delivers media consultancy and training both locally and nationally.